Online purchases to Civil Designer International only require VAT if you are in the Netherlands or you are located in the EU but do not have a VAT number. 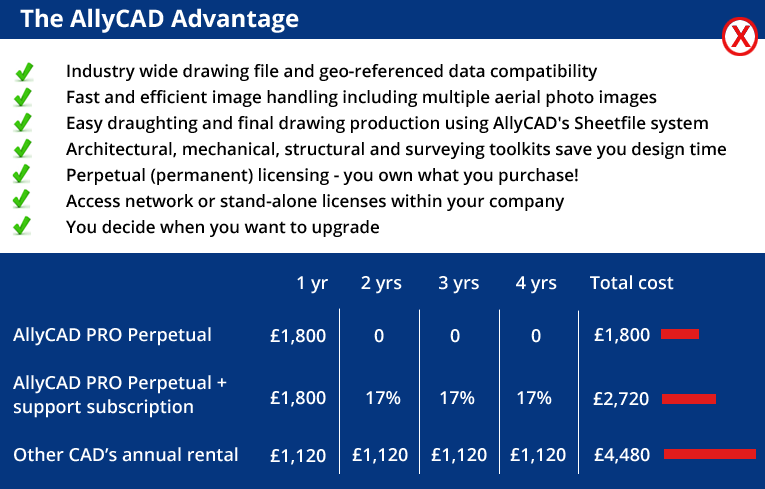 Customers in the EU without a VAT number should contact info@allycad.com and we will direct you to the correcet purchase page for your requirements. Customers in the UK and purchasing from Civil Designer UK Ltd, should use this payment page.